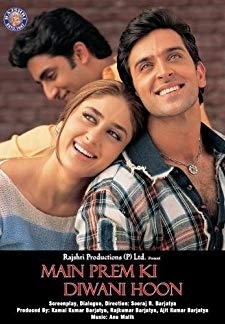 A widowed Daniel falls in love with Mahek who is the best friend of his daughter Jenny. 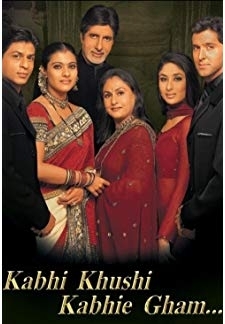 © 2018 Scratchu.com Meri Aashiqui | Manish Mathur, Rahul Roy, Janki Shah, Himani Shivpuri, Prithvi Zutshi - Meri Aashiqui (2005) | Hindi Movie | 4.0/10 | Synopsis : A widowed Daniel falls in love with Mahek who is the best friend of his daughter Jenny.... Watch Online!! !